A breast cancer patient recently wrote to us at CANCERactive. She is 52 and has breast cancer, ER+ and Her-2+. 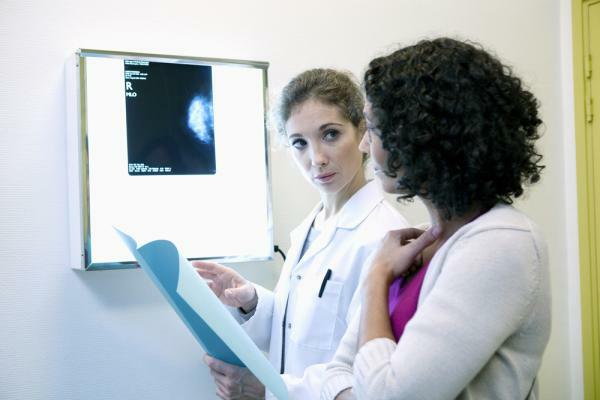 According to the Eurocare studies, breast cancer treatment is the best performing area of orthodox treatment.